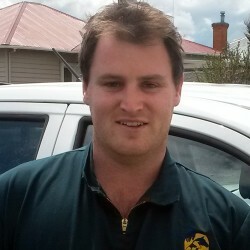 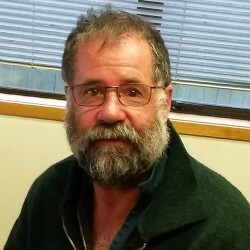 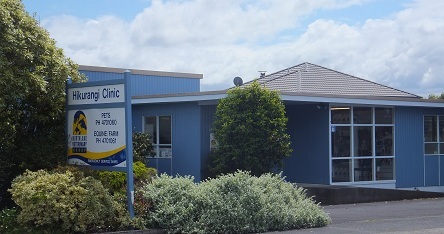 The Hikurangi branch of Northland Vet Group is located on the corner of George and Park St in central Hikurangi.The clinic has ample parking in front of the building. 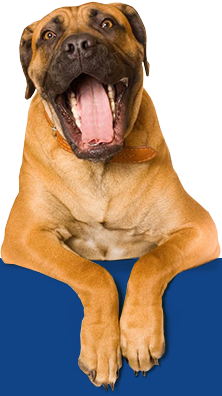 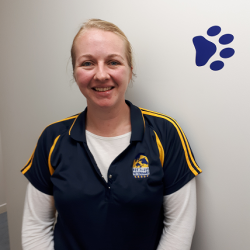 The clinic is a full service practice with a dedicated and experienced team to provide a full complement of veterinary treatments for both companion animals and production animals. 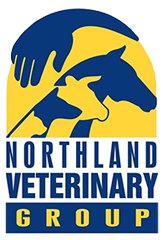 We are a Best Practice accredited clinic meaning all aspects of our practice have been audited to New Zealand Veterinary Association standards.